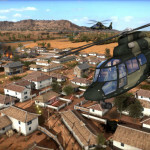 The best strategy games are the ones that are simple to pick up yet difficult to master. They’re approachable but contain layer upon layer of hidden depth and nuance, encouraging new players to have another go while testing the limits of the most dedicated players’ skill. 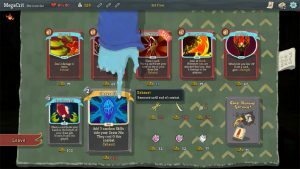 Slay the Spire is the perfect example of this idea, bringing to life a simple concept that gets you hooked from the first card draw onward. 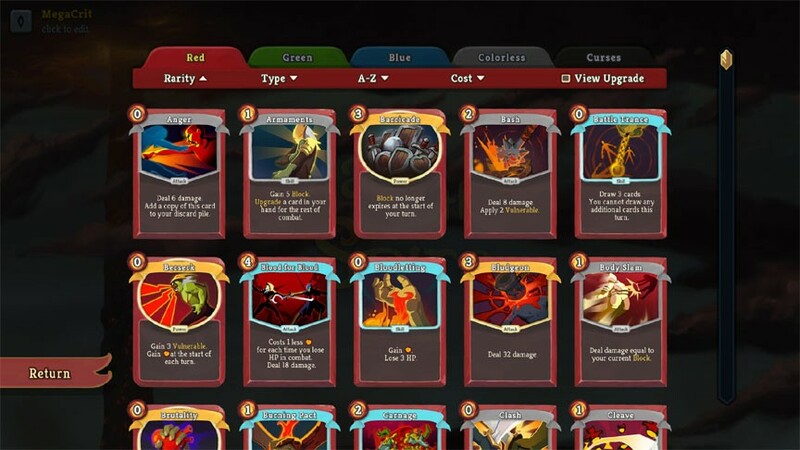 A roguelike, deck-building game, Slay the Spire gives players the choice of three characters, each with a unique set of cards that can pop up in a given playthrough. Each run begins by choosing a path and from there, engaging in mix of combat encounters, randomized events, rest and upgrade locations. The bulk of a run consists of combat. In each encounter, players draw cards that can be used to attack, defend or enact a special status. Some cards have multiple effects, allowing you to customize your strategy with more depth and planning. 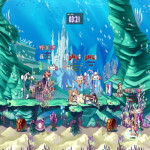 At the start of each turn, players have three energy to spend, with each card generally costing a set amount to play. Once you’re out of energy or cards in your hand, you discard the remainder you’ve drawn, and it becomes the computer’s turn. 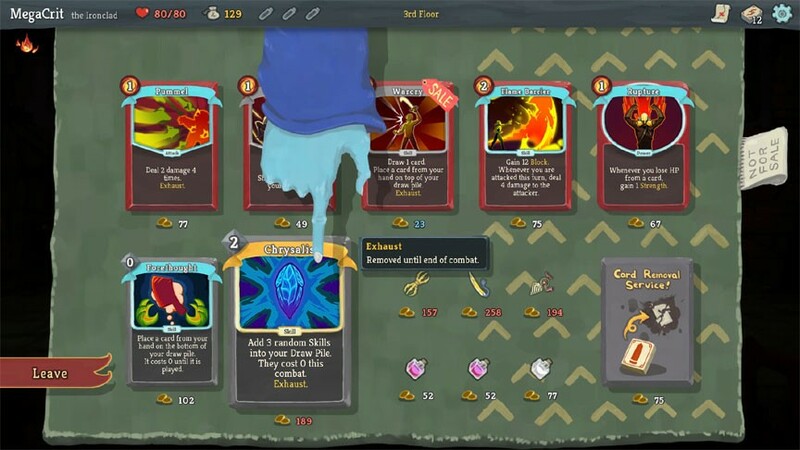 Different relics, events and special cards can increase the amount of energy you have for a given run or single encounter, drastically altering the way you play the game. After each successful battle, a list of rewards pops up, including gold and the choice of one new card to add into your deck. 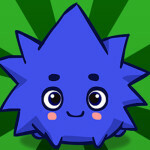 Critically, and this is important to the overall metagame, you don’t have to pick any of the cards; you can skip them. 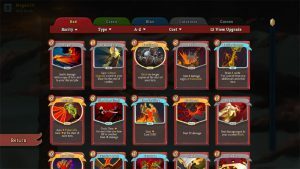 This is where Slay the Spire goes from being a simple card game to a nuanced deck builder. Because you can only draw a set amount of cards each turn, the general strategy is to make sure your best cards appear in your hand as frequently as possible. Cards remain in your discard pile until all of the ones in your draw pile are pulled, and then the discard pile is reshuffled into a new draw pile. Because of that, a deck full of powerful cards that don’t blend well together isn’t necessarily better than a smaller deck with a handful of strong cards that synergize. At the same time, it’s also important to keep a balance of attack and defense cards so you’re able to adequately block damage. Balanced decks help prevent poor hands that limit your attacking and defensive options. 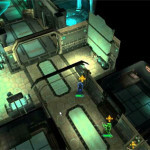 Those defensive options become increasingly important the further into a game you get. A character typically acquires block by playing a defensive card, which applies a set amount of damage negation for that turn. 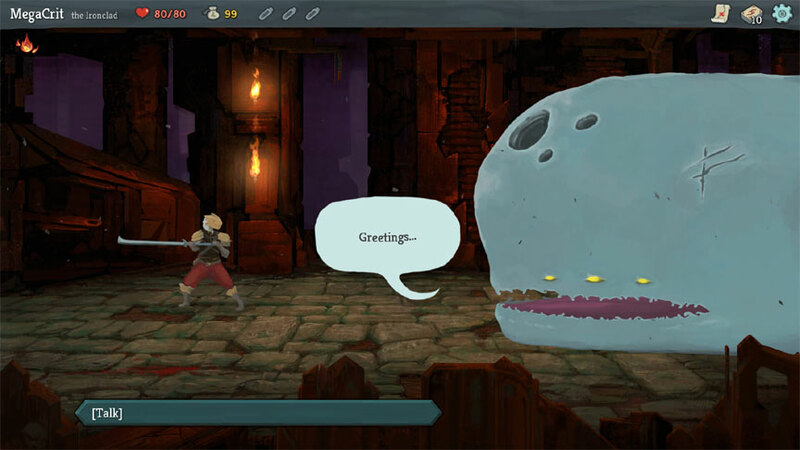 Slay the Spire shows you the general action an enemy is going to take on its next turn, such as attacking, buffing itself or an ally, debuffing you, or adding block to itself. When preparing an attack, the game shows how much damage an enemy is going to do, telling you how much defense is necessary to negate damage. The game then becomes a balancing act of understanding when to attack, how much damage to block, and if or when it’s OK to take some damage. Health can only be restored in certain situations, so weighing the damage you can afford to take before finding a campfire to rest at is vital. Four or five damage here or there may not seem like much, but suffering that three battles in a row and then running into a difficult encounter could end your run prematurely. When you do take damage (and you will), stopping at a rest site provides an intriguing dilemma. You can opt to rest and heal a percentage of your health, or you can upgrade a card in your deck. Each card can only be upgraded once, and the game shows you the improved version of the card before you commit to making the choice. It’s a difficult decision, particularly when you’ve taken some damage. Do you maximize your health or risk it and strengthen your hand until you can reach another rest stop along the way? Another variable that plays into each run are relics, which do everything from altering certain cards to boosting attack and defense. Just like card rewards after a battle, you’re under no obligation to pick up the relic when you find it. Some are guaranteed boosts to any playthrough, such as relics that prevent enemies from inflicting certain statuses on you. Others come at a cost, like boosting your energy at the cost of no longer being able to pick up gold. All of those decisions and randomized occurrences set you up for the end of a level. The second to last part of every level is always a campfire to rest or upgrade, with the final part being a boss fight. 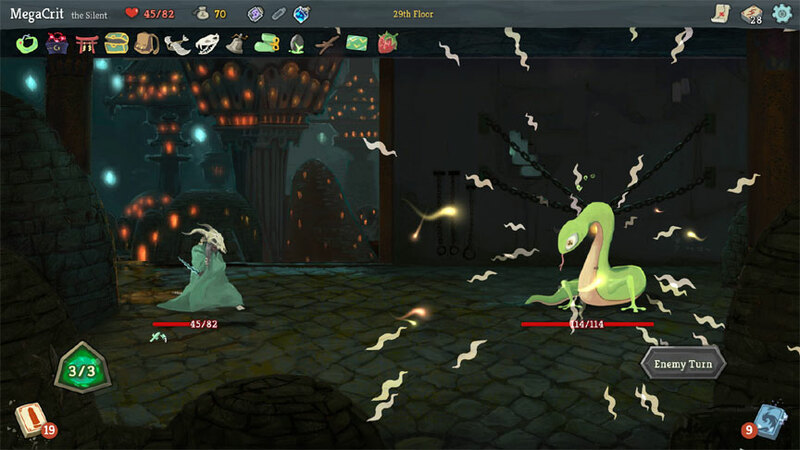 As you’d suspect, each floor of the spire has an increasingly difficult final battle, and as a general rule, the longer a boss fight goes, the more likely you are to see some of its strongest attacks. Fortunately, there’s no reason to hold back since your health is fully restored upon winning and moving to the next floor. There’s a strong chance that even with relic pickups, new card acquisitions, item use and the myriad other elements that go into a particular playthrough, you’re going to fail. 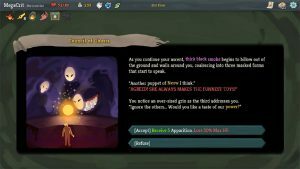 Slay the Spire is a difficult game, but as with any good rougelike, it teaches you a little bit each playthrough. Different enemy patterns, status effects and special attacks become more predictable moves you can prepare yourself for, and more importantly, you start to understand the strengths and weaknesses of each card the game presents. 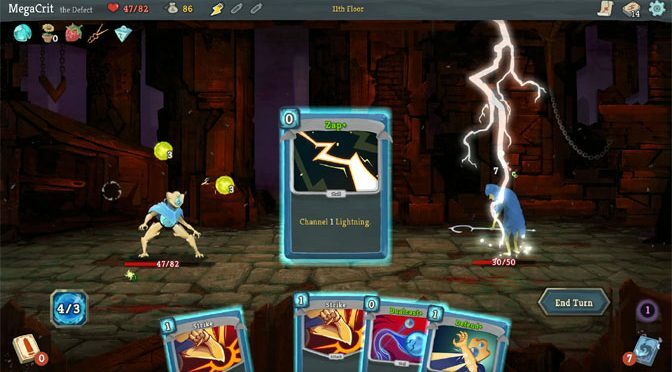 There’s no right or wrong way approach Slay the Spire’s deck-building mechanic, but there are ways to make sure each playthrough has the greatest chance for success. That said, this is still a deliberately challenging strategy game that offers deep rewards to those who stick with it to learn all the quirks and nuances. Slay the Spire will knock you down time and again, but it also tempts you with the knowledge that another go is just one click away. 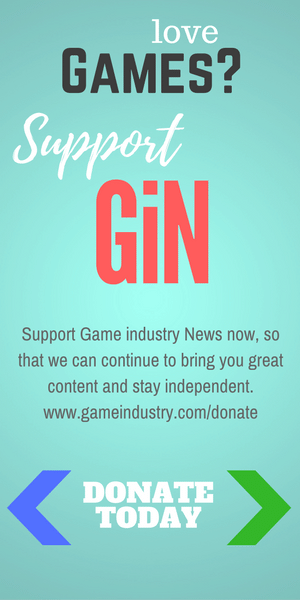 It gets 4.5 GiN Gems out of 5.